If you are Interesting about Whatsapp Business Application! Then you must read this post. 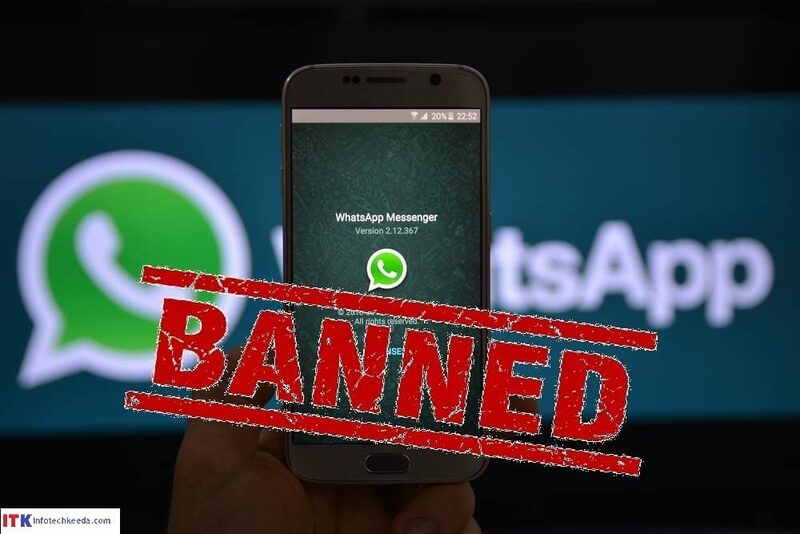 According to a report of WABeta info, small and medium businesses can be registered on Whatsapp while using a different app. After business verification, there will be a check mark in front of business name in WhatsAppSet. 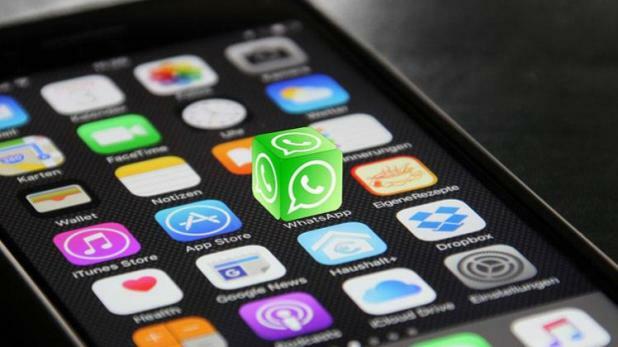 Instant messaging app is preparing to bring new features for WhatsApp users. About this, the company had said a few months ago that she is doing some specialty tests in What’s App for Business Communication. Now some screenshots have been revealed, including the provision to verify the business account. If you use Facebook and Twitter, then you understand about the verified page and account. You can get the same verified badge here. Such accounts of WhatsApp, which are either as an official group of a company or for a particular service. In such a situation, those accounts will be able to be validated. This feature can be given on Android, iOS and Windows Phone. 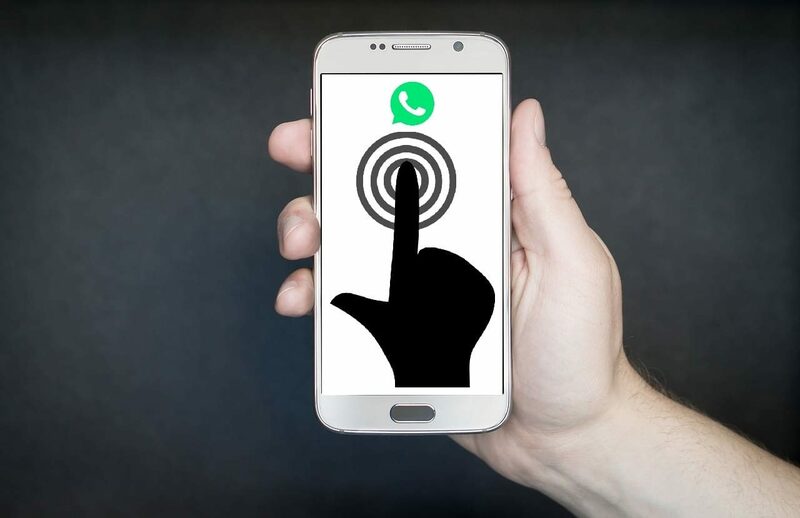 For this, business users, who are running the official group of their small or medium businesses, have to install a second app in addition to Whatsapp, in the smartphone. The business group will be run via a second app instead of a traditional Whatsapp. That means after Twitter and Facebook, now you will see a verified account on WhatsApp, where the user will have a blue badge in front of it. However, during the chatting, the user will not see that the blue tick will appear only by clicking on the account. It is currently being tested and it is clear that when it will come for all users.